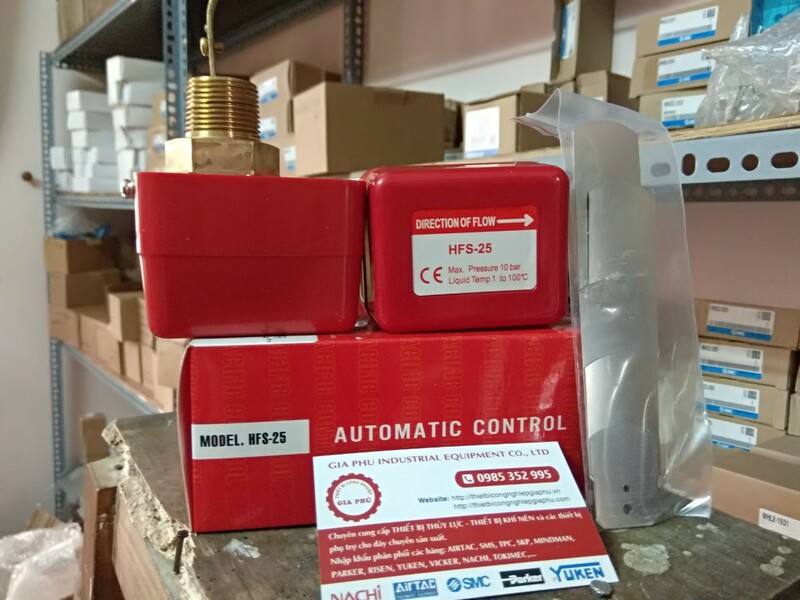 The HFS series water flow switch produced by our company is mainly used in water treatment systems, central air conditioners, water-cooled units, etc. 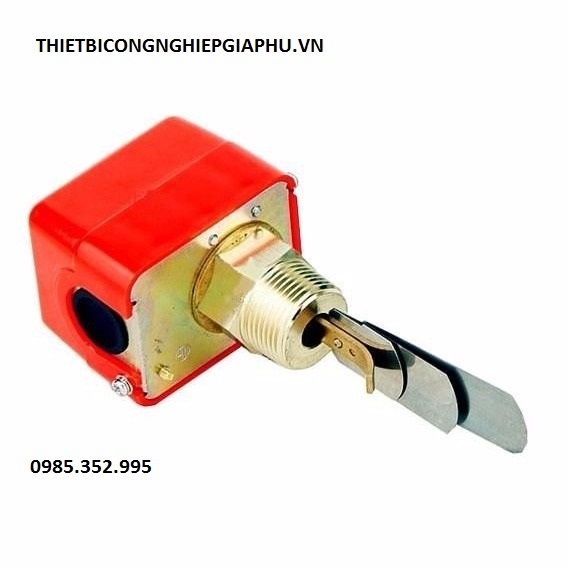 It is suitable for water, ethylene glycol and any other non-corrosive effects on brass and phosphor bronze. A liquid that has no effect on the sealing performance. 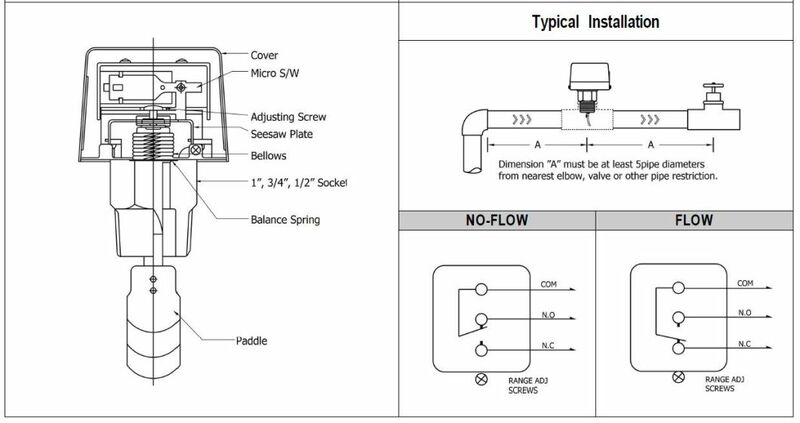 When the flow rate exceeds the set value, the fluid pushes the paddle, and the micro-switch on the top is driven by the mechanical device in the flow switch. The single-pole double-throw switch contact (SPDT) can make one loop conduct. At the same time, cut off another circuit. 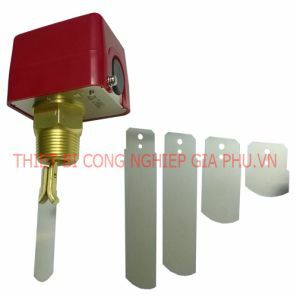 The flow switch is usually used in places where interlocking or "breaking" protection is required. 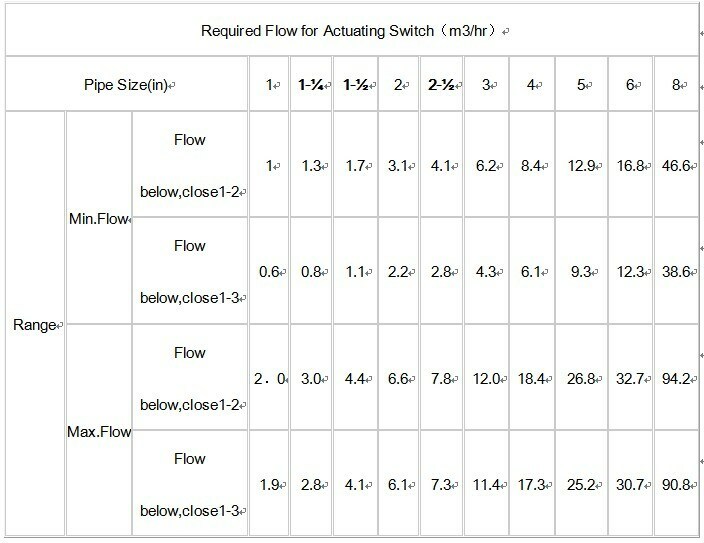 The number of paddles and the length of the paddle can be adjusted to suit different pipe diameters and flow rates. 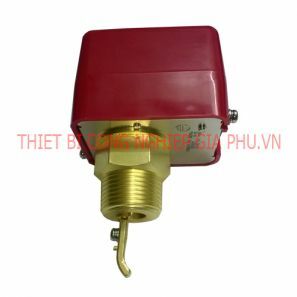 The HFS series water flow switch has SPDT output, excellent performance and high precision reliability. It can be installed in water pipes or liquid pipes that are non-corrosive to copper. When the liquid flow reaches a certain rate, it can be less than the rated point, one of the circuits is closed, and the other circuit is open. 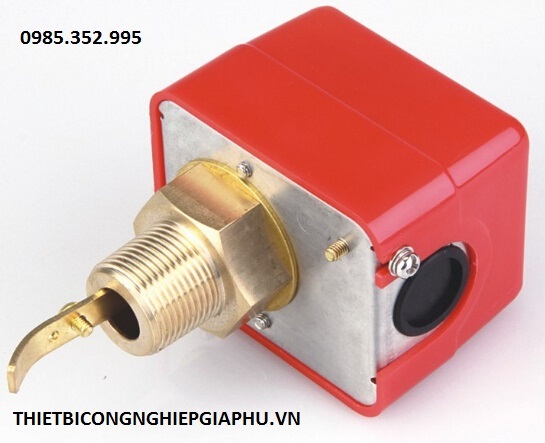 HFS water flow switch is only used for liquid medium above 0 °C, and can also be used for high salt liquid, but not for dangerous liquid. The HFS water flow switch can be installed outdoors and can be installed horizontally or vertically in the pipeline. 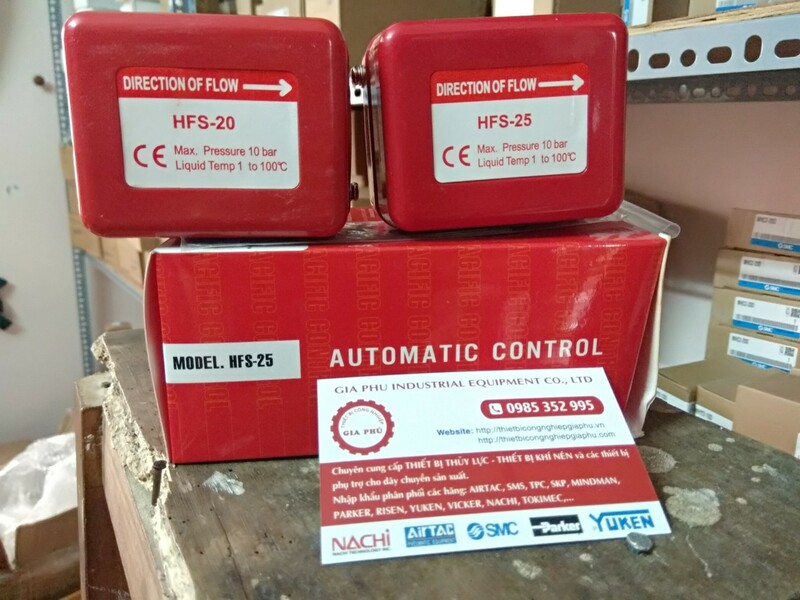 The HFS water flow switch is only used for operational control. 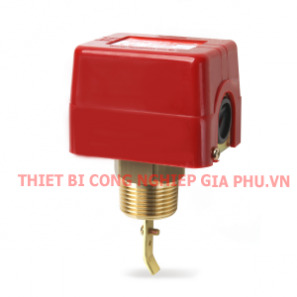 It is necessary to strengthen the responsibility of the installer and the limit control and alarm monitoring system to prevent the occurrence of control failure. Note: The flow switch cannot be hit by water. If a quick closing valve is installed downstream of the flow switch, a restrictor must be used. The paddle type SPDT HFS series are designed to provide excellent performance where accuracy, reliability, and rugged construction (IP54)are required used in liquid flow lines carrying water or any fluid neither harmful to brass and prosphor bronze nor classified as a hazardous fluids. They can be wired to close one circuit and open a second circuit when liquid flow either exceeds or drops below the adjusted flow rate. 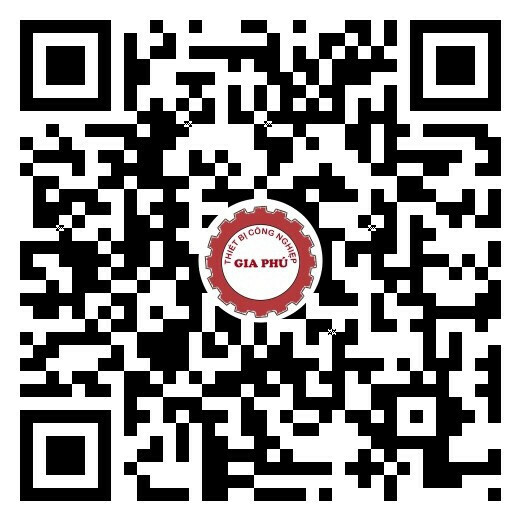 The series are recommended for liquid pressure and temperature as mentioned below and must not be used on lines carrying liquids below 0 degree C.
These series may be used on liquids with high salt or chlorine content but is not for use in hazardous atmospheres. They may be also used outdoors but must be protected from weather or splashing water. All series flow switches are designed for use only as operating controls. 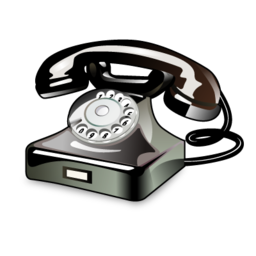 Where an operating control failure would result in personal injury and/or loss of property, it is the responsibility of user to add safety devices that protect against, or supervisory systems that warn of control failure.